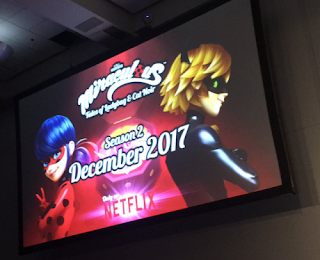 Miraculous: Tales of Ladybug and Cat Noir will be back this holiday season come December 2017! Season 2 will kick off via Netflix with 26 episodes! 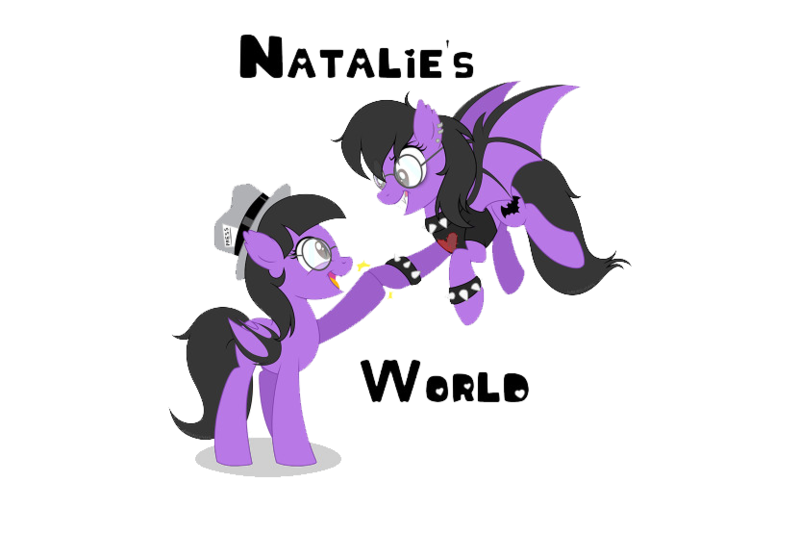 Season 1 is currently airing on Netflix as well as the over the air TV channel, KidsClickTV go to their website HERE to find your channel! For now, enjoy a screen shot taken at this year's San Diego Comic Con, during the Miraculous: Tales of Ladybug and Cat Noir panel below!